66 unique cards that describes agile testing and development in an convenient way. Every card is describing with both image and text. All content cards have a QR code that features even more information such as templates, links, comments etc. 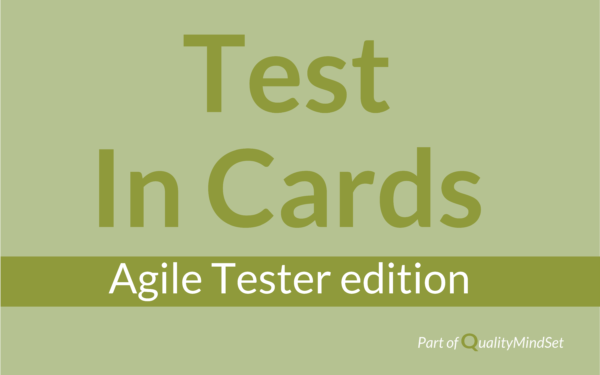 The cards can also be used a short course or support for your ISTQB Agile Tester certification. 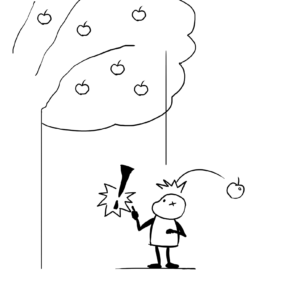 Do you recognize yourself in any of the following situations? Do you want to learn more about agile testing and development? Do you want to agile library in your hand? 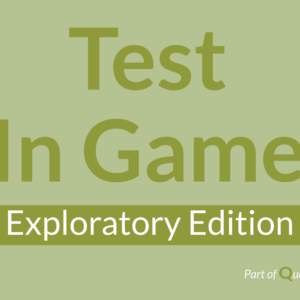 Do you want to certify yourself as ISTQB Agile Tester and need help? 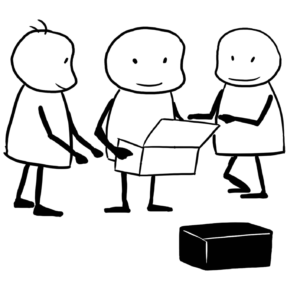 Do you want to have an aid when training for the course ISTQB Agile Tester? Do you want to cheap Agile Testing course? Do you want to have access to a virtual library on agile testing? 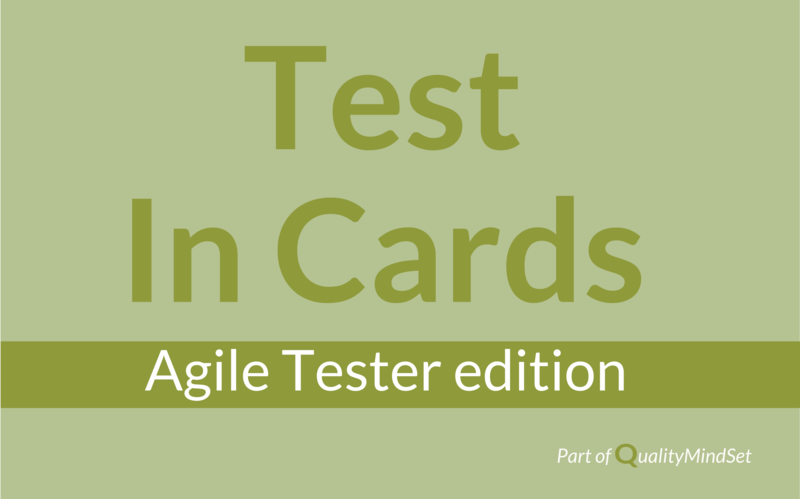 Let us present, Agile Tester Edition Cards as a small portable, yet powerful tool when entering the exciting world of agile testing. 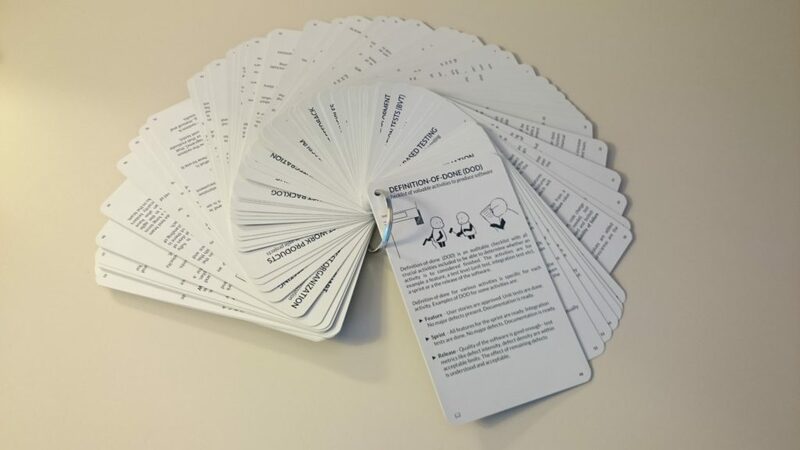 Agile Tester Cards contains 66 unique subjects, each on a separate card connected to a virtual library. 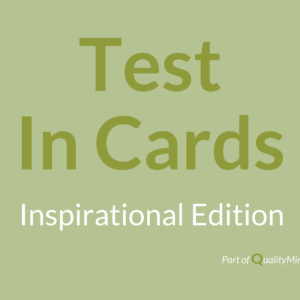 Cards that are related to subjects in ISTQB Agile Tester syllabus are marked with a special symbol. The virtual library extends and builds on what is available in the syllabus.